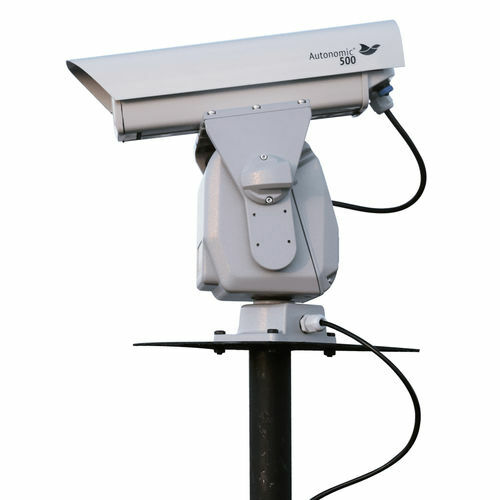 Birds annually cause severe damage to crops, destroy the rooftops, create unsafe situations at airports and transmit over 60 different diseases. 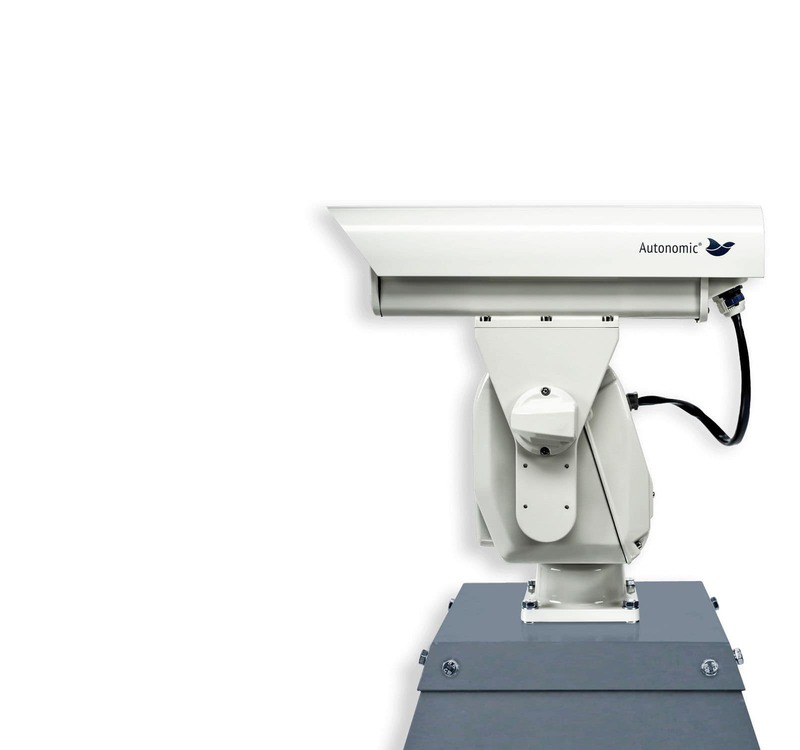 Autonomic is a fully automated bird repellent system that effectively and friendly scares birds away 24/7. This cost-efficient solution eliminates bird nuisance by up to 70%.